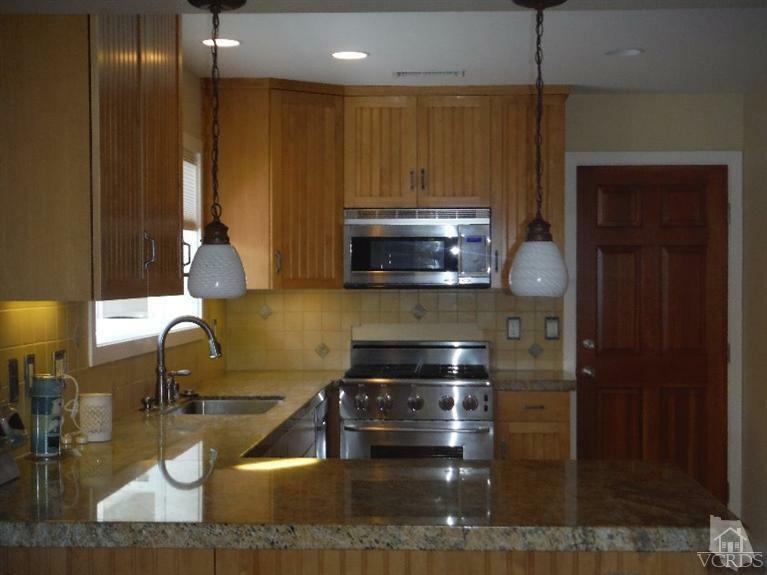 Beautifully upgraded home with all new stainless steel appliances! 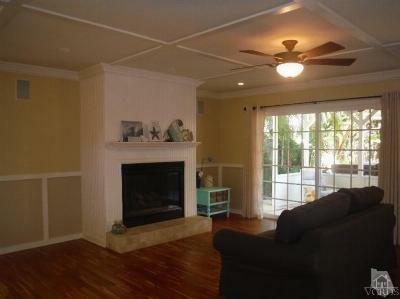 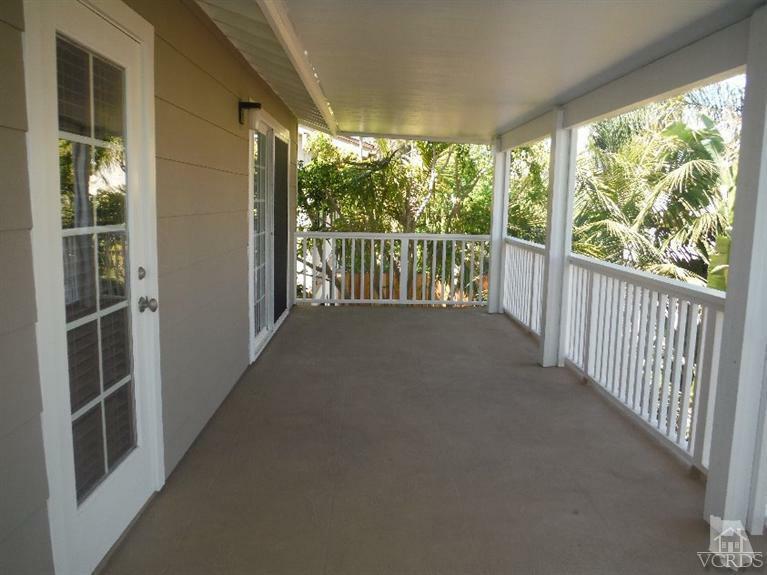 New hardwood flooring, new paint inside and out, new landscaping and much more. 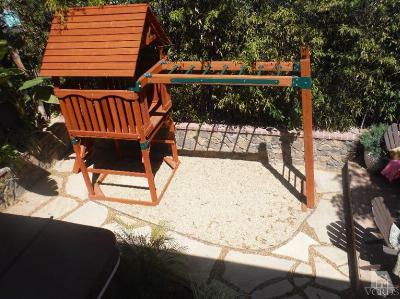 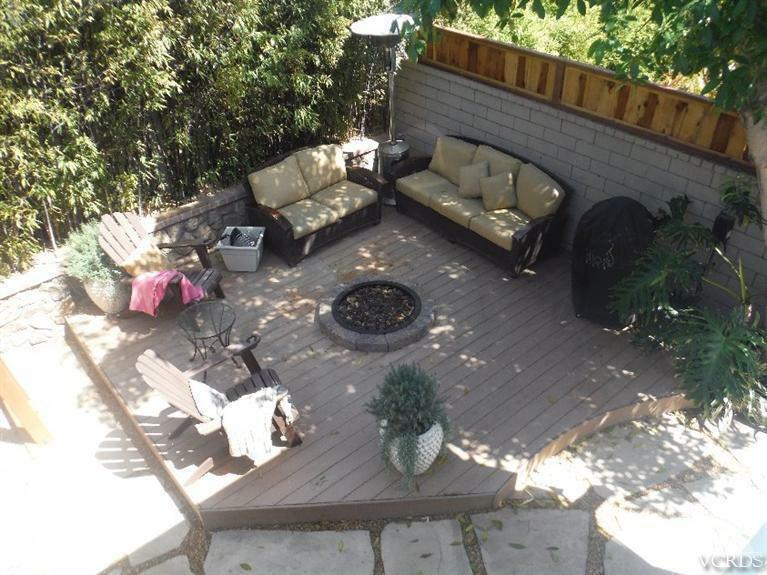 Back yard has gas fire pit, above ground spa and childs playground (can be removed if buyer desires). 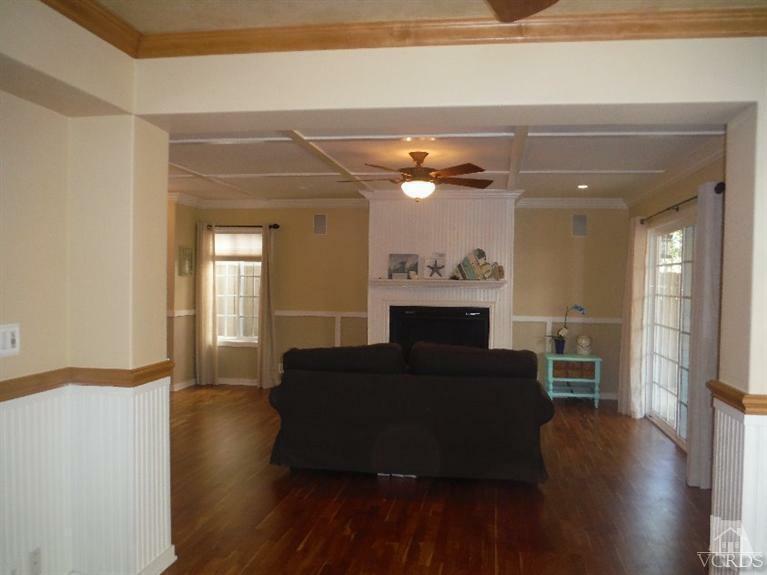 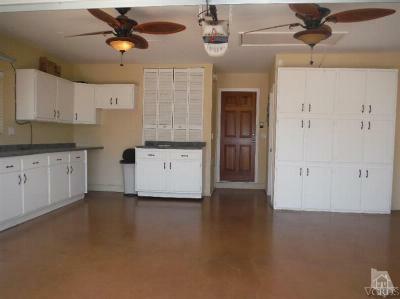 Granite counters, stainless appliances, wood flooring, resurfaced decks, recessed lighting, surround sound! Perfect 2nd home or primary residence. 1 block from beach, walking distance to two parks, bike to vibrant downtown Ventura or Ventura Marina with restaurants and shops as well as week-end events! 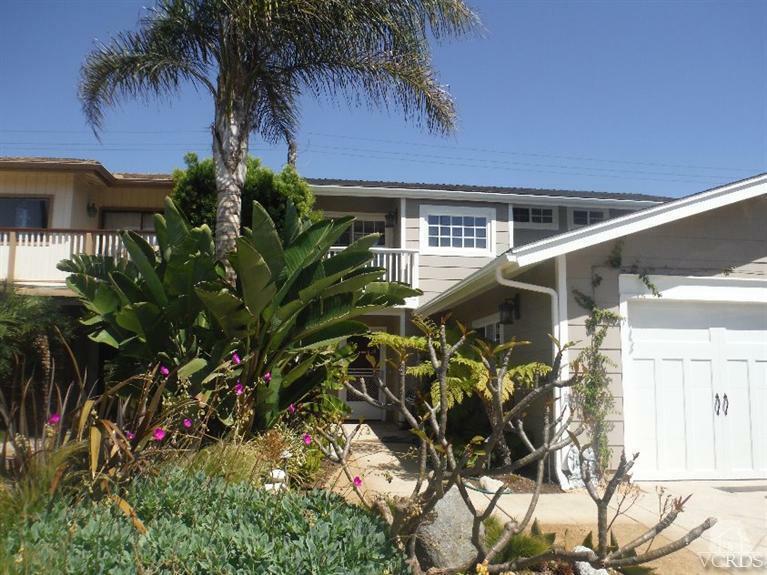 *Rubicon Theatre *Ventura County Historical Museum *San Buenaventura Mission *Ventura's eclectic art community *Los Padres National Forest *Channel Islands Nation Park * bike path to Ojai *30 minutes from Santa Barbara *1 hour from Los Angeles and on and on. 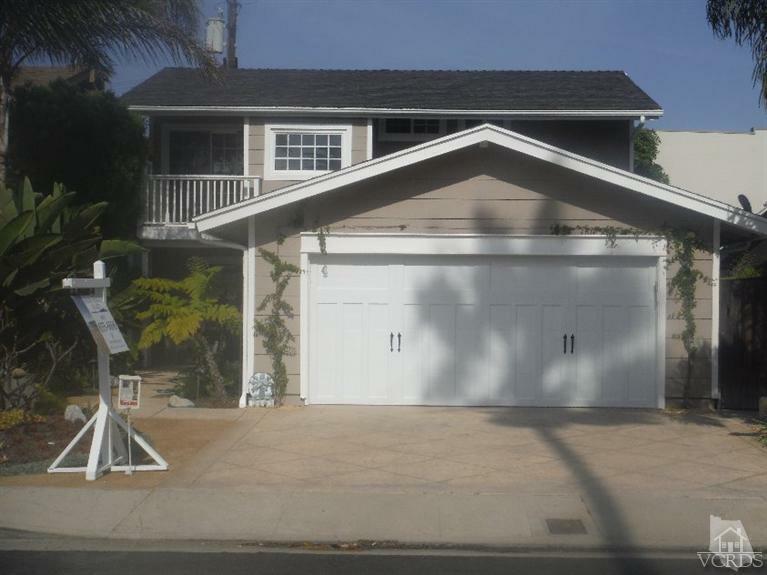 This is a beautiful beach house in one of the few remaining Classic California beach towns! Nothing else compares!